The .NET Framework 4.5 includes significant language and framework enhancements for C#, Visual Basic, and F# (so that you can more easily write asynchronous code), the blending of control flow in synchronous code, a responsive UI, and web app scalability. The .NET Framework 4.5 adds substantial improvements to other functional areas such as ASP.NET, Managed Extensibility Framework, Windows Communication Foundation, Windows Workflow Foundation, and Windows Identity Foundation. 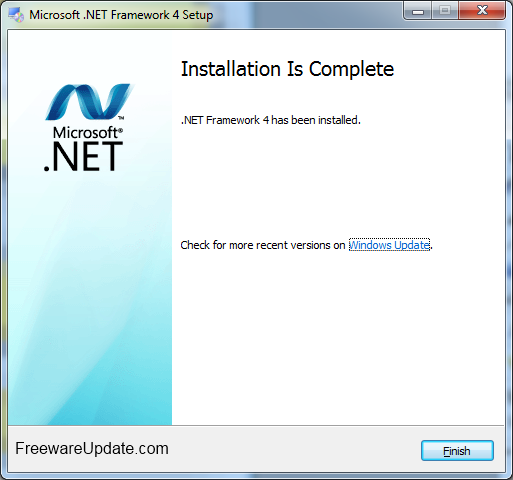 The .NET Framework 4.5 delivers better performance, reliability, and security.